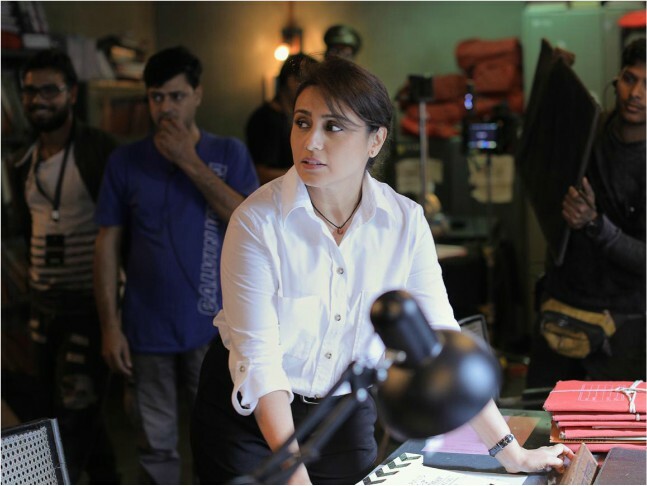 After impressing everyone with her act in Hichki, Rani Mukerji is all set to be back in action with Mardaani 2. She will be reprising her role as Senior Inspector of the Mumbai Crime Branch, Shivani Shivaji Roy, as the second instalment of the much-loved franchise is happening after five years. Although we all are aware of Rani's talent as an actress, we now hear that she is all set to add another feather to her cap. Yes, you heard that right! As per a report in a leading daily, the 41-year old actress, mother to Adira Chopra and wife to Aditya Chopra, will be foraying into direction soon. It is being touted that the actress will be making her directorial debut with a project, which is slated to hit the silver screen in late 2020. Well, we certainly cannot wait. Meanwhile, her next film, Mardaani 2, is expected to release later this year. Earlier, Rani had given a sneak peek into the character of the chilling villain who she will have a big face off with. "Shivani will face a cold, merciless villain who has no empathy, no fear of God and is pure evil. The character has been written superbly and I'm excited to find out who the actor will be," she said.